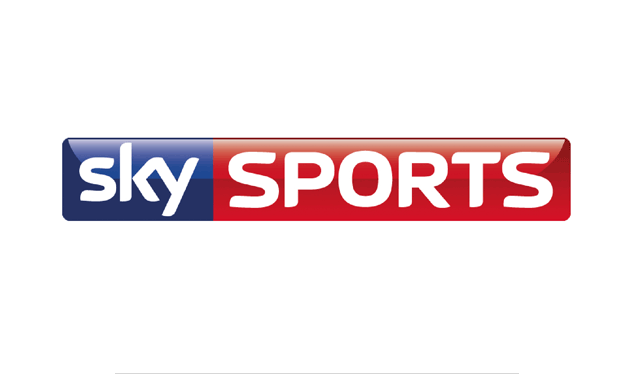 Sky Sports has confirmed details of how it will kickstart coverage of English football for the 2016/17 season. Sky will show live coverage from the Championship of Fulham v Newcastle Utd on Friday 5 August, followed by QPR v Leeds Utd and Sheffield Wednesday v Aston Villa on Sunday 7 August. Action from the Premier League starts the following weekend. Full coverage details for August and September are yet to be confirmed. This season Sky Sports will show more than 700 matches from eight different leagues across its channels and digital outlets. For the first time viewers will be able to enjoy regular live coverage of Premier League matches on Friday nights in addition to those shown on Saturday and Sunday afternoons and Monday Night Football. Viewers in the Republic of Ireland will also be able to enjoy live coverage of the Premier League in a regular slot on Saturday afternoons at 3pm.